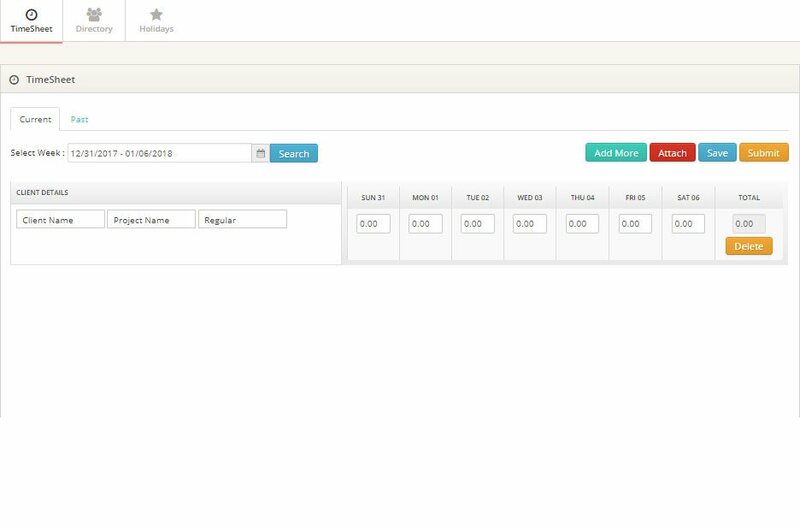 Employee Timesheet management offers direct access of the online timesheets to employees, managers and the administrator. Weekly timesheet submissions and approval including time spent on multiple projects in daily schedule. Unique feature of including paid/unpaid leaves during weekly timesheet submission. Approval reminders and reminders to defaulters who are missing on timesheets.